Can’t seen to get politics off his mind. Follow the link below for the video. President Obama referred to the Dominican Republic as “the Dominican Republican” Thursday during his speech about creating more opportunities for lower-income students to attend college. 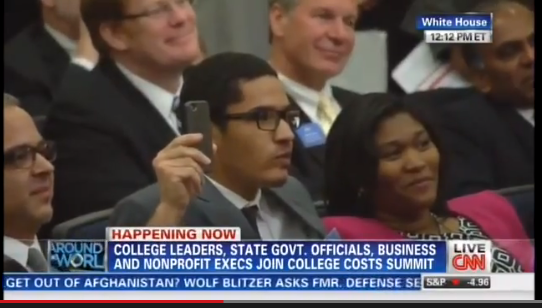 Obama made the gaffe while introducing a student from the Latin American country. The president seems to be hopelessly partisan.